at Norton Canes High School, Cannock. 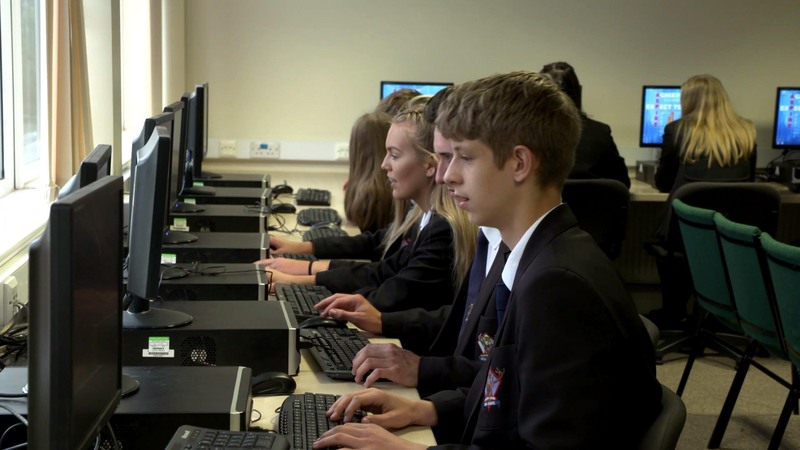 Hear from Mrs Sarah Diggory, Deputy Head Teacher. Watch video below. Proven Impact On Learner Progress! Yes, We Are Proven To Improve! All pupils +0.20 Progress 8 score. Disadvantaged pupils +0.35 Progress 8 score. 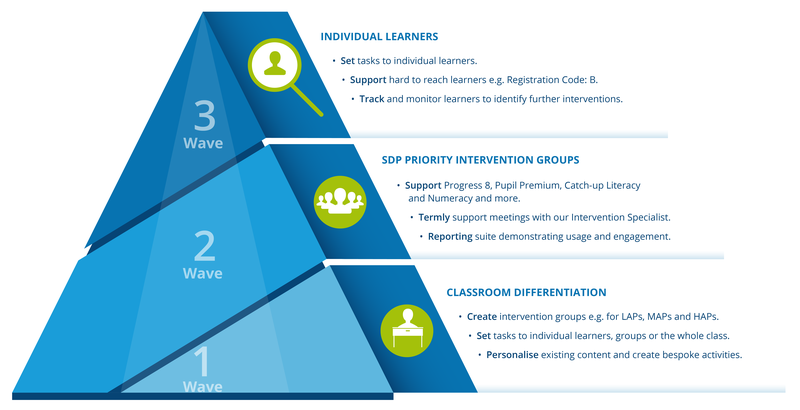 Classroom Differentiation: Create intervention groups e.g. for LAPs, MAPs and HAPs. Set tasks to individual learners, groups or the whole class. Personalise existing content and create new bespoke activities. SDP Priority Intervention Groups: Support Progress 8, Pupil Premium, Catch-up Literacy and Numeracy and more. Termly support meetings with our Intervention Specialist. Reporting suite demonstrating usage and engagement. Individual Learners: Set tasks to individual learners. Support hard to reach learners e.g. Registration Code: B. Track and monitor learners to identify further interventions. Our flexible and dynamic approach enables us to deliver a solution that is aligned with your needs, objectives and SDP. If any of these change, we change with you! SAM Learning is independently proven by the Fischer Family Trust to significantly impact learner progress. The SAM Success Cycle ensures success and optimum return on your investment with us.